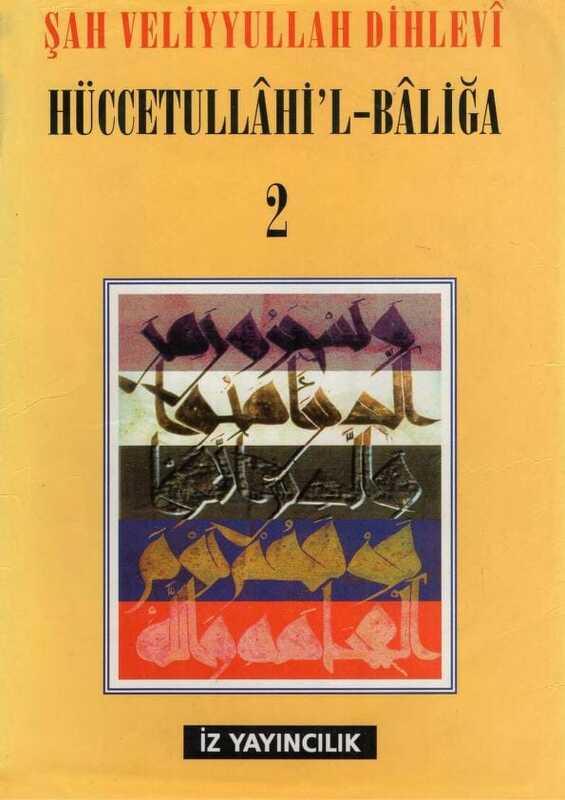 Hujjat ul Balaghah (translated as "The Conclusive Argument of God") is the master work of Shah Wali Allah of Delhi (1762), considered to be the most important Muslim thinker of pre-modern South Asia. This work, originally written in Arabic, represents a synthesis of the Islamic intellectual disciplines authoritative in the 18th century. In order to argue for the rational, ethical, and spiritual basis for the implementation of the hadith injunctions of the Prophet Muhammad (Sallalaho Alaihe Wa Aalihi Wassalam), Shah Wali Allah develops a cohesive schema of the metaphysical, psychological, and social knowledge of his time. This work provides an extensive and detailed picture of Muslim theology and interpretive strategies on the eve of the modern period and is still evoked by numerous contemporary Islamic movements.